Lahore se Taa Khaak e Bukhara o Samarqand authored by Maulana Zulfiqar Ahmad Naqshbandi. 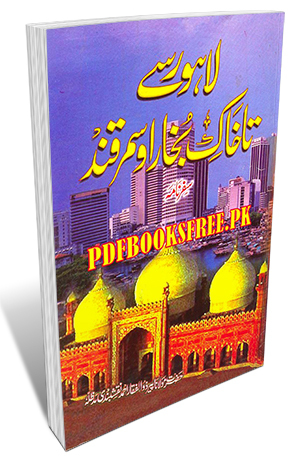 This book is an Islamic travelogues of Hazrat Peer Zulfiqar Ahmad Naqshbandi from Lahore to Bukhara and Samarkand for the purpose of Islamic preaching in Urdu language. This Islamic travelogue book is now available here on Pakistan virtual library in high quality Pdf document for the study of our visitors. Check out the following links to read online or download the complete book in Pdf format and enjoy offline reading.